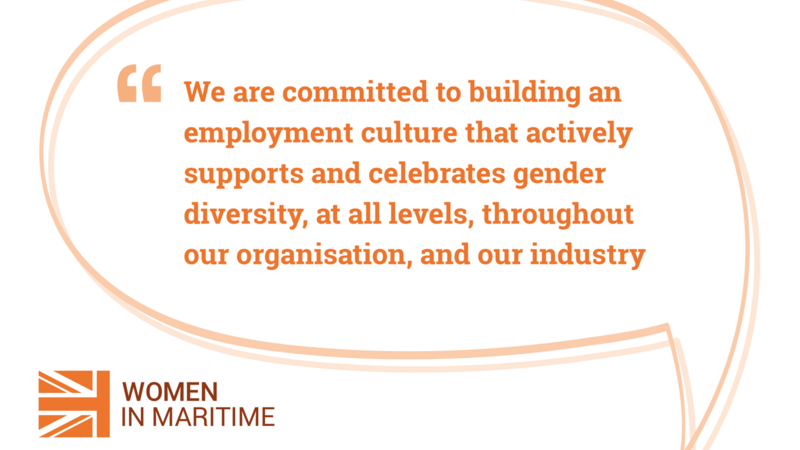 The Women in Maritime pledge is the forerunner to the launch of the Women in Maritime Charter. 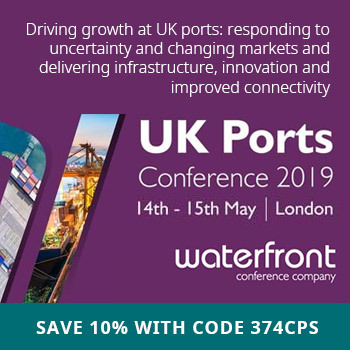 Signatories to the pledge will be making clear their support for creating positive change within their respective organisations, and collectively, across the UK maritime sector. Companies signing up to the pledge – a headline statement of intent – will be invited to engage with the detailed development of the Charter, which is due to be launched in the autumn of 2018. 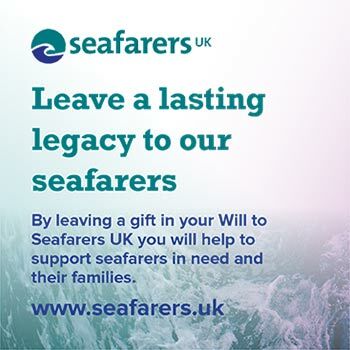 The first wave of companies to commit to the pledge will be announced at Seawork International in Southampton by the Maritime Minister, Nusrat Ghani MP. 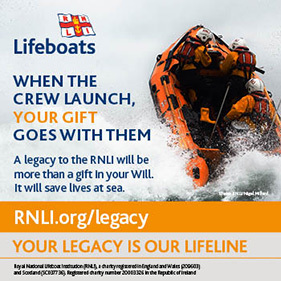 Members of Maritime UK’s National Council will sign the pledge at their meeting on 6th July. If you wish to be recorded as a signatory to the pledge, please click ‘sign the pledge’ below. Organisations that sign the pledge will be encouraged to take practical steps and set themselves measurable and ambitious goals towards meeting this pledge. 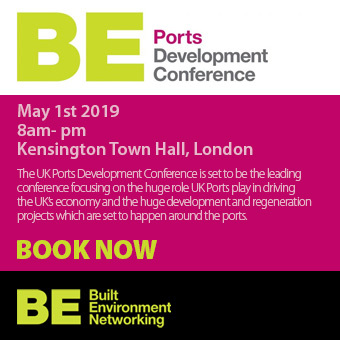 They will be supported in this through the Women in Maritime Charter, launched later this year, alongside toolkits to help them achieve their goals, recognition of their progress, and a government supported annual review.